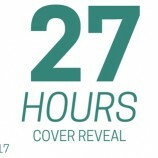 Cover Reveal: 27 Hours by Tristina Wright! Pre-order Off the Ice to Read a Chapter Sampler for FREE Before Anyone Else! 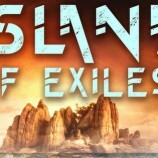 Island of Exiles: It’s Worth Waiting For…. 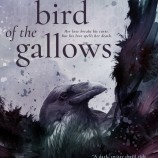 Cover Reveal: Black Bird of the Gallows by Meg Kassel! 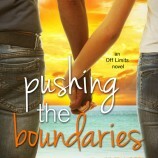 Happy Book Birthday to Pushing the Boundaries & Stacey Trombley! 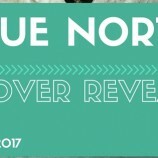 Cover Reveal: True North by L.E. Sterling! 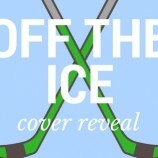 Cover Reveal: Off the Ice by Julie Cross! Happy Book Birthday to Lost Girls & Merrie Destefano!